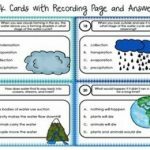 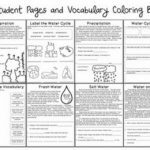 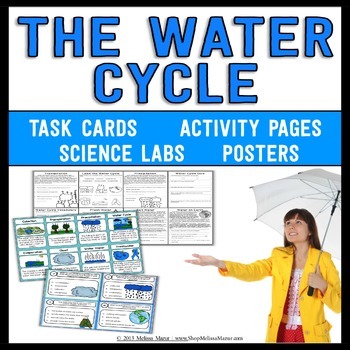 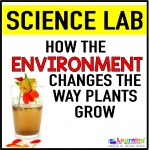 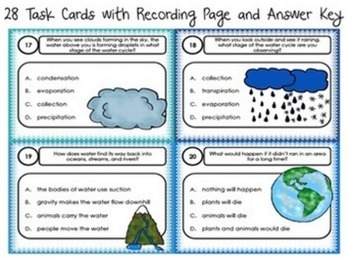 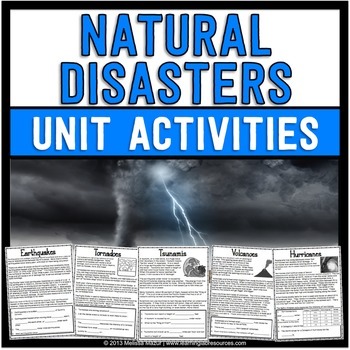 Home / Task Cards / Water Cycle Science Unit – Reading Passages, Activities, and Task Cards! 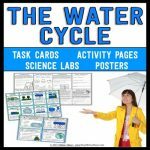 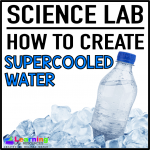 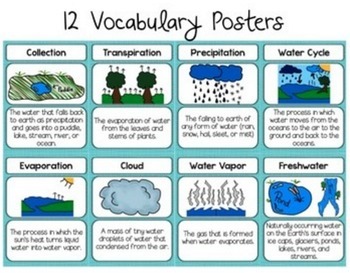 Water Cycle – This unit contains 14 activities you can use to enhance your unit on the Water Cycle. 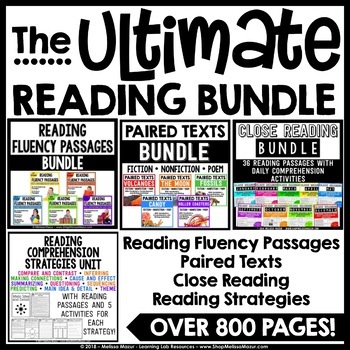 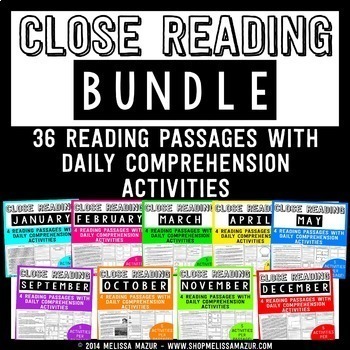 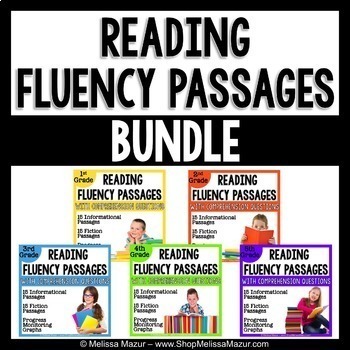 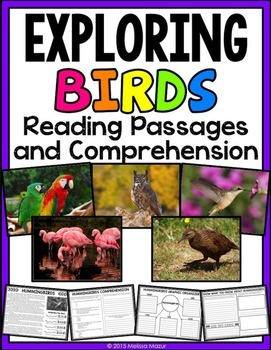 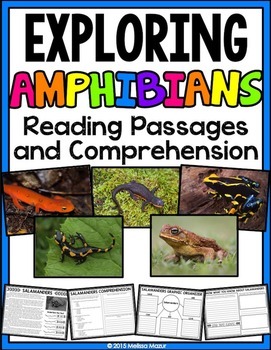 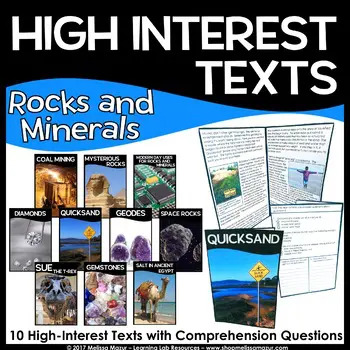 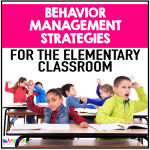 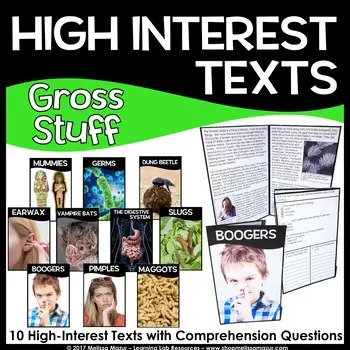 Each page contains a reading passage with questions, an activity, or an investigation that you can use for a grade. 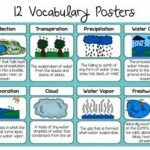 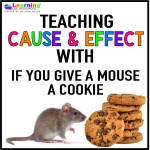 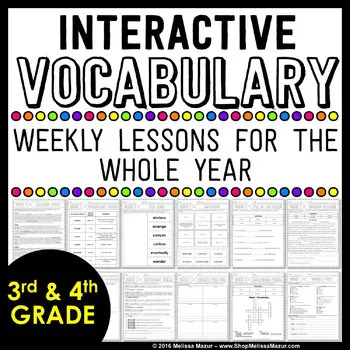 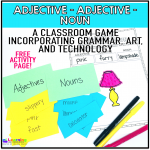 To increase vocabulary, I created vocabulary posters that illustrate important key terms. 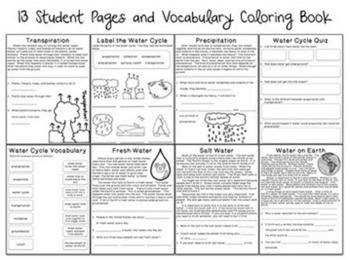 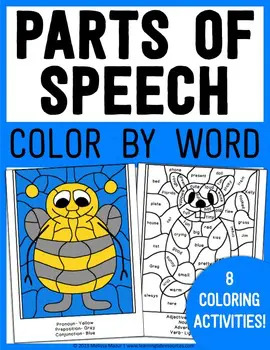 There is also a coloring book activity in which students illustrate parts of the water cycle. 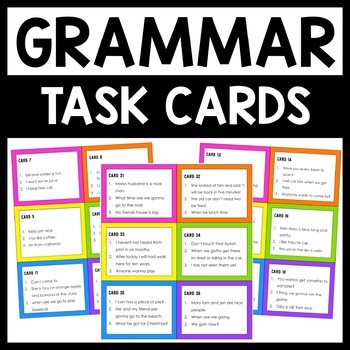 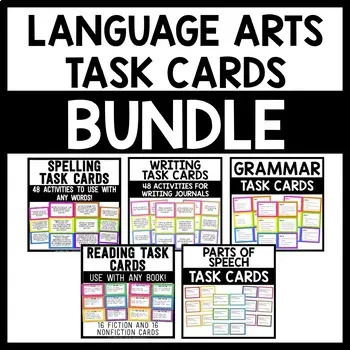 Additionally, you will find 28 task cards with student response page and answer key.